The surge in consumer social media activity reinforces the fact that people want to be heard. Fortunately, some CRM heavyweights made some pretty significant acquisitions recently and, as a result, are incorporating more customer listening tools—or voice of the customer (VoC) solutions—into their product offerings. In addition to Salesforce.com's acquisition of Radian6 last year, Verint Systems acquired VoC vendor Vovici, and NICE Systems responded with its acquisition of enterprise feedback management company Fizzback. These acquisitions represent an important milestone in the CRM industry—a shift toward outside-in thinking. CRM vendors have traditionally developed solutions that focus on improving employee performance and productivity, cutting costs, and growing revenue—internal issues. With VoC solutions, companies can focus more on their customers by listening and responding to customers' needs, wants, and attitudes. Acknowledging this milestone, we offer our double-feature package, "Listening to the Voice of the Constituent," by Associate Editor Judith Aquino, and "Listening to the Voice of the Customer," by News Editor Leonard Klie. The former includes an exclusive interview with David Gergen, senior political analyst for CNN and former adviser to four U.S. presidents (from Nixon to Clinton). In fact, he presented on this exact topic during his keynote presentation, "Responding to the Voice of the Constituent/Customer," at the 2011 CRM Evolution conference. In his presentation, Gergen said leaders must influence others to act, but to do so "in the pursuit of shared goals," not solely the company's goals. This means leaders must listen and respond to the people they serve—something Gergen admits was one of President Nixon's shortcomings in our exclusive Q&A. When applied to business this sounds reasonable, but the next commonly asked question is this: Who inside the organization should be responsible for listening and responding to customers on social media? In the Tipping Point column, "Social Media Belongs in the Contact Center," Donna Fluss takes a bold stance on this, as the column headline suggests. She posits that the contact center is the most suited area inside the enterprise to engage customers over social channels because it has the people, the processes, the infrastructure, and the insight to do it quickly. 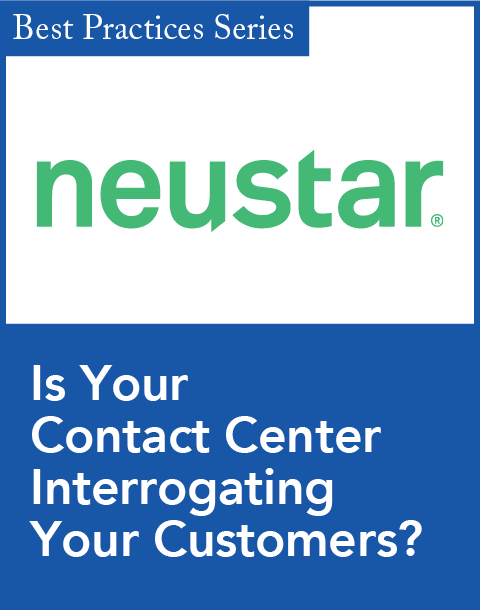 After all, responding to customers' immediate needs is what contact centers are built to do. However, that doesn't mean that marketing is absolved from all social media responsibilities, and Fluss mentions this as well, which is why she proposes "a true partnership between marketing and the customer service department/contact center, a collaboration that will benefit customers and the enterprise alike." This not only suggests that marketing and customer service departments will have to build tighter relationships, but that organizations must put customers first—especially when making changes to their staffing structure, processes, or technology. Doing so will mark the beginning of your outside-in strategy. If you're looking for more information on how to meet the needs of the social customer as well as today's best sales, marketing, and customer service strategies, mark your calendar for the CRM Evolution conference , from August 13–15, 2012, at the New York Marriott Marquis. 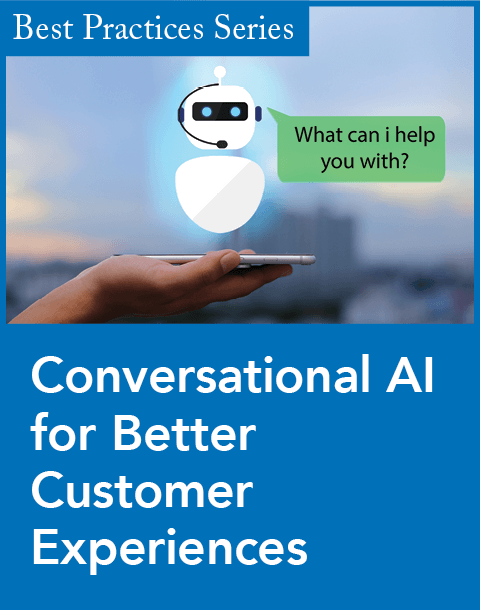 This event will be colocated with SpeechTEK and our new Customer Service Experience conference , which will focus on providing exceptional customer service experiences over multiple channels. Integrated text analytics is a new feature of Vovici Enterprise Feedback Management. 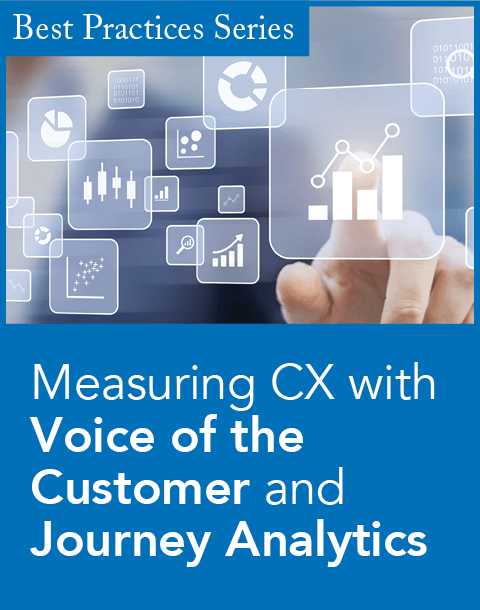 The combined Voice of the Customer solution enables companies to gain insight into the root cause of specific customer feedback by correlating voice interactions with real-time feedback survey results.